Relentless. 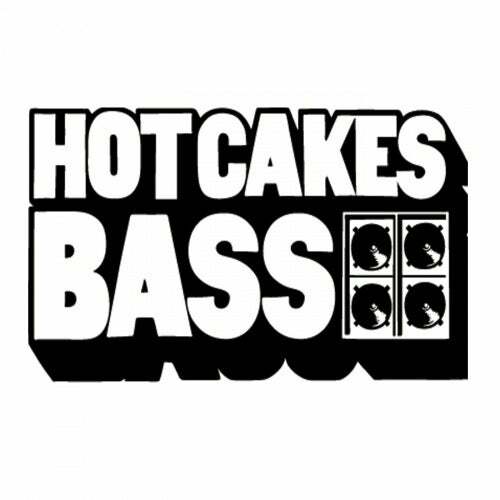 3 Bangers from Sherry S. Sherry's making her long awaited debut on Hot Cakes Bass and she does not dissapoint. First up she goes on a bass rampage with Relentless, a UK Funky inspired bruck out. Fidget House inspired bass work, pitched vocal licks, this one goes in. Next up she was approached by Hot Cakes Bass head honcho Deekline to do her thing on Flute Ting. Here she goes in with some more 4/4 work, with mangled basslines, nasty wobbles, and bouncy drum work. Last up we have the mighty Panic Charge, made with our main man Fish, these two make some of the freshest UK Bass around when they get together and Panic Charge is a prime example of the quality they can come up with. Airy atmospheres and wavey basslines make this perfect to drop in the rave. This one has been killing raves all over. Grab it.